In preparation for Pesach, Passover, students at The Idea School examined numerous times the Torah tells us to fulfill a mitzvah [commandment] because God took B’nei Yisrael out of Egypt. These instances included remembering Creation, keeping the Shabbat, using honest weights and measures, being kind to the slave, celebrating holidays such as Sukkot, and more. Students then thought about what values the Torah tries to transmit through this remembrance of the Exodus, and created Values Seder Plates, where they imagined objects on the Seder plate that represented the Jewish values most important to them. 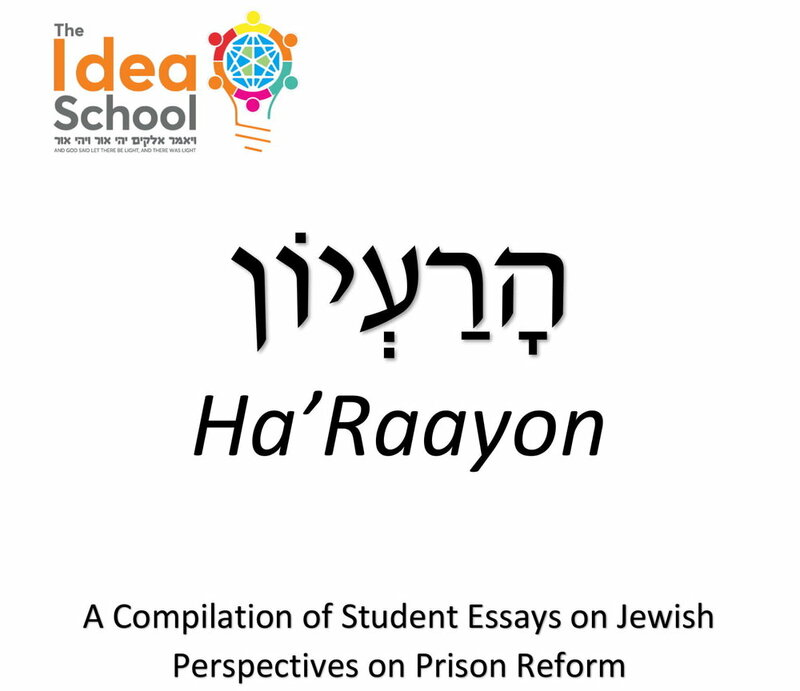 Last trimester, during a unit on ethics and justice, students researched prison reform in America and Jewish texts that showed them why the issue is relevant to us. Their essays display their work on this contemporary pressing issue. 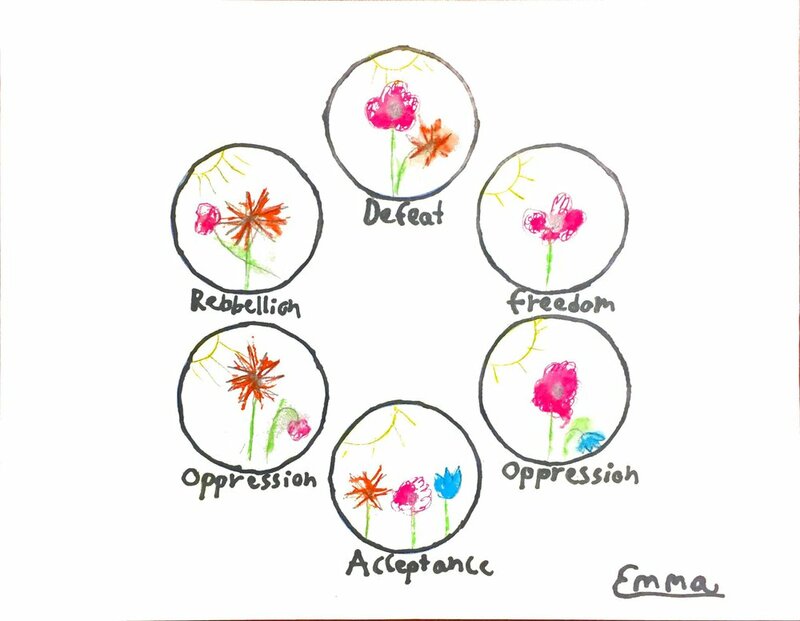 We hope you enjoy this digital Exhibition of Student Work, which reminds us that Passover is not only about our liberation from slavery, but is also an exhortation to remember that we became free in order to serve God and continue the hard work of fighting for justice throughout the world. Click above to view the Values Seder Plate exhibit. Click above to download Ha’Raayon Volume 2.